Hi guys, really enjoyed your new album! Somewhere possible to listen your first EP "My Misery" 2007? 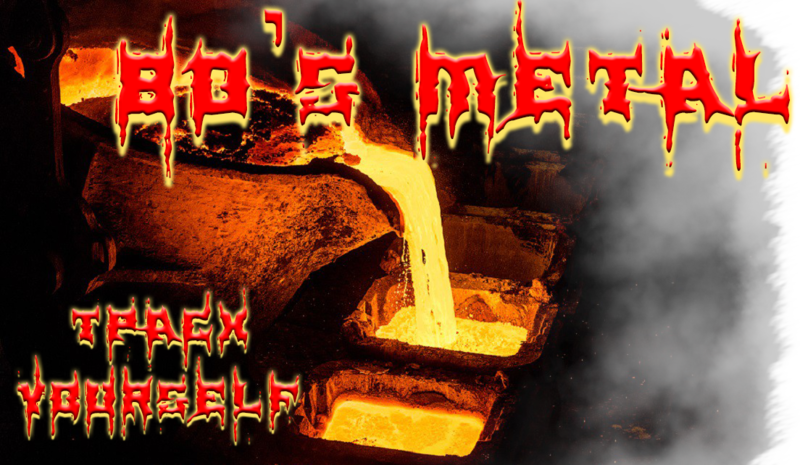 This EP only had 50 copies ever made and it is so bad, we are very embarrassed of it. I honestly have no idea where the copies are as they were given away for free when we first started out with a different lineup sorry man. 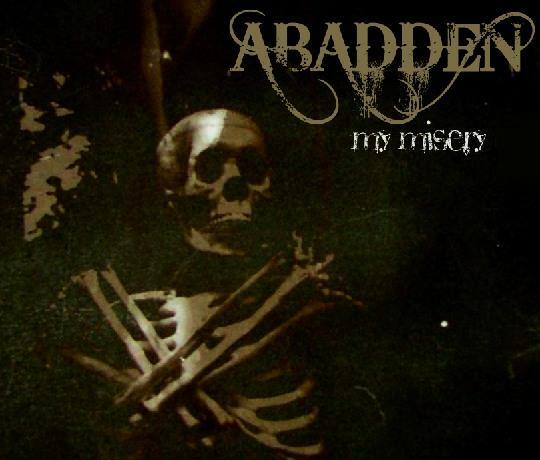 I am looking for "Abadden - My Misery " EP ( http://www.metal-archives.com/albums/Ab ... ery/171536 ), but unfortunately i can't get it anywhere. "Thank you so much for your support. I honestly have no idea where the copies are as they were given away for free when we first started out with a different lineup sorry man." Seems you are a big fan of this group, and you are my last reliance (hope). Maybe you are one of those who own this 5tracks cassette tape/CD-R? If so, then could you share with me? MP3 or wav files is ok.
Тём, а где я посмотрю-то на ответ? Залогинься с Мордобука и глянь на него Да и по музыке всё понятно. Тогда это не он... Верне, не тот. Тот был американцем.